The program supports a modern BIM workflow that will improve design quality and decrease design time. Civil engineers and experts contributed their ideas and experience to help create a software that offers solutions to real-life problems. 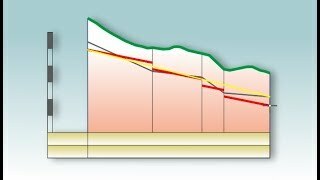 Draw pipe inverts directly in profile views! 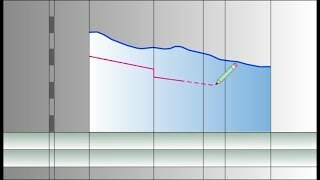 You can set visual drawing aids (min and max depth below terrain), and also set the preferred slope step e.g. 1 %. 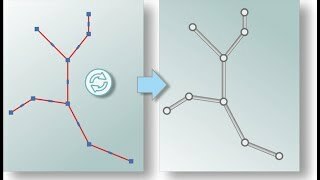 To start drawing just click on any structure. 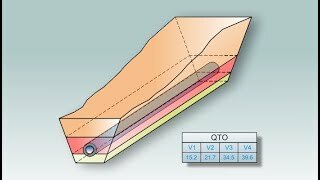 While drawing you can also set precise numerical values for pipe elevation, depth below terrain & slope. Create a group for any pipe or structure data, including properties, part list custom data, object data, expressions and property set data. The data is displayed in a data grid that allows fast element selection from the plan, zooming to plan and profile views and highlights the elements in plan and profile views. Edit one or multiple elements, like changing pipes, renaming structures or adding property set data values. You can analyze data by applying filters, creating Autodesk® AutoCAD® tables and exporting a selected dataset to MS Excel. Select any pipe network data (e.g. pipe diameter, slope, structure type) and copy it to Property Set Data. You can copy object data and label expressions as well. When exporting the pipe network to an .ifc file the property set data get exported as well, creating a data-rich 3-D model. Inspect pipes and structures using any data included in custom configuration tooltips. 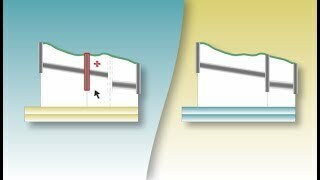 Selecting a pipe or structure enables you to use editing functions to move structures and their alignment simultaneously, swap parts, insert a new structure, set the start/end elevation or pipe cover and set the pipe slope. In addition to the interactive editing functions, any editable tooltip data can be changed as well. 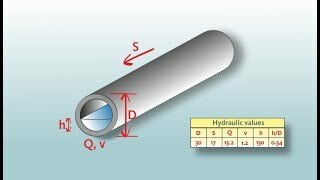 Quickly calculate all hydraulic values for the whole network, a network part, a single pipe or even without any pipes. Before running the calculation choose the appropriate formula (Manning or Darcy-Weisbach) and measure unit system (Imperial or Metric). You can automatically set dimensions to pipes using parameters like min. diameter and max. pipe fill percentage. The results are written to property set data. You can download a 15-day trial right here on the App Store. Excellent tool, very well taught and structured. 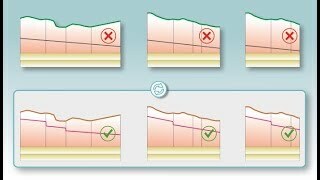 It gives you exactly what it's been missing in civil 3D Pipes, and some additional tools for profiles, and quantity takeoff. It will greatly increase your productivity. Well, spend money. 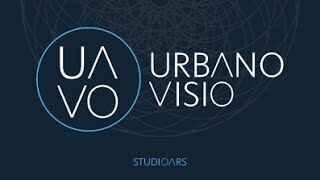 Thank you to the team of Urbano Visio. 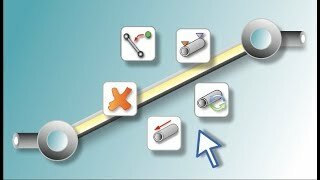 Urbano Visio is a great tool to speed and improve pipe design in Autocad Civil 3D. It also has frequent updates and the support team is easy to reach and helpful. Definitely worth trying! A great tool and interface that makes working with Pipe Networks more streamlined. Constantly being updated and supported, the support staff are also extremely friendly and helpful. If you are looking to save time and headaches, I would highly reccomend using Urbano Visio. 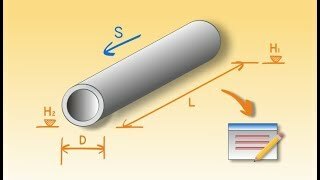 This is a great tool for all of us Pipe Engineers struggling with the poor native support for pipe design in C3D. Saves you tonnes of time when designing pipe networks.